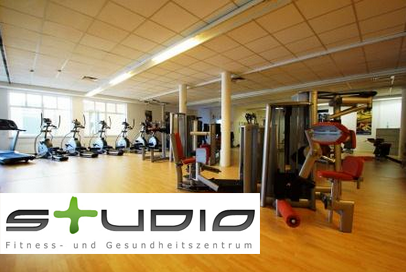 The studio easily surpasses conventional ideas of a gym. Your pulse will accelerate even before your first workout – this is ensured by the special advice in advance – Milon smart card controlled devices, group training, sauna / wellness, weight reduction concepts, nutrition, prevention, figure training and much more leave a lasting impression. The dynamic athleticism and power stands for a consistent commitment to our values – this is one of the most powerful statements we can give. Exclusivity follows the highest demands, we enable you to realize these claims. For our hotel guests special training packages and tariffs are agreed.